The logic of all this rests on the reasoning that life on Earth for the last 10,000 years has continued comfortably with a particular ratio of CO2 to other gases in the atmosphere. To increase carbon levels significantly – and this has already begun to happen – would therefore disturb this comfortable equilibrium, and then trigger a very long period of uncertainty. 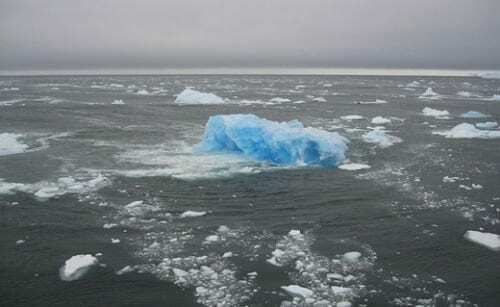 Frölicher and colleagues found that 40 percent of the extra carbon in the atmosphere would have been soaked up within 20 years, and 80 percent within 1,000 years. This would of course affect temperatures.